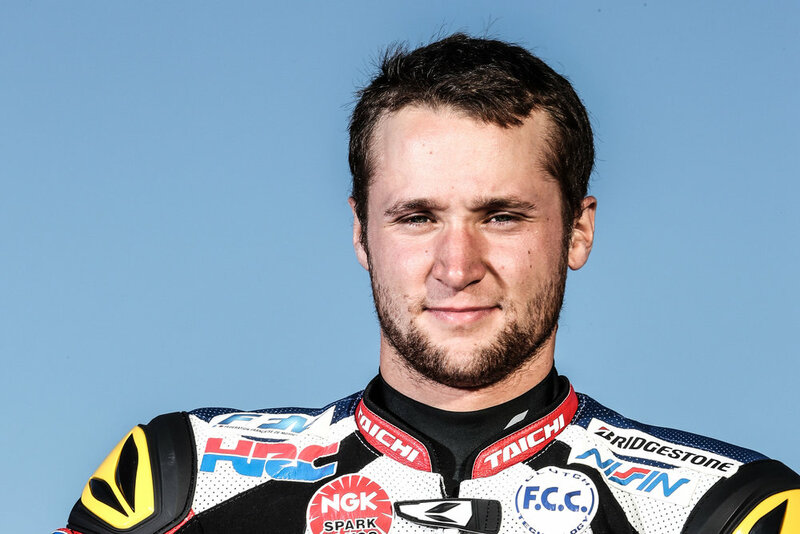 Alan Techer became an FIM World Champion at the age of just 23, confirming the potential he first showed as an 11-year-old winning the French Minibike Academy series in 2005. A MotoGP fan from the age of six, when his father first bought him a Yamaha PW50, Techer has been a long-time student of motorcycle racing and of mechanics, even taking a three-year Bacaloriat course in the subject. After progressing through various 70cc and 125cc competitions in France and Spain, Techer followed in the tyre tracks of many current champions through the Red Bull MotoGP Rookies series and despite missing much of the 2010 season after breaking his arm, he came back the following season and claimed a brace of pole positions and race wins. Other impressive performances in the French and Spanish 125cc championships earned him a spot in the FIM Moto3 World Championship in 2012 and Techer did not disappoint, making a number of points-scoring finishes including a best finish of eighth on a TSR Honda in his home Grand Prix at Le Mans. 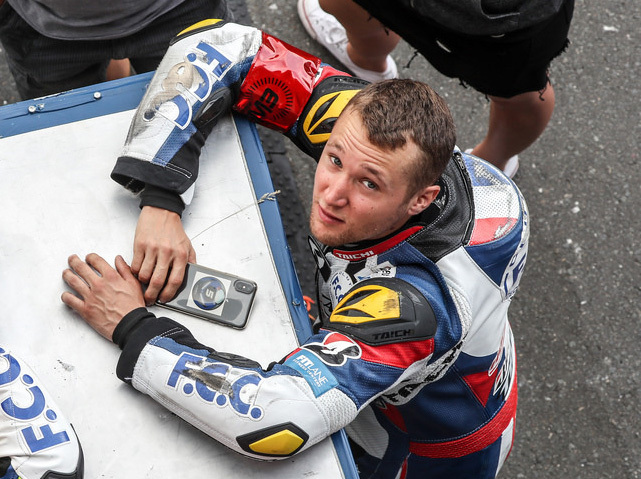 However, Techer’s finest moment at the famous French circuit would come six years later, in just his third season of FIM EWC World Championship racing, when alongside Josh Hook and Freddy Foray he was part of the F.C.C. TSR Honda France line-up that took a historic first win for a Japanese team in the 24 Heures. That famous Le Mans victory took the trio to the top of the standings – a position they would not relinquish for the remainder of the season, and in a stunning finale at the Suzuka 8 Hour the trio wrote their names into the FIM history books with a title-clinching fifth place.